Lately, Stablecoins have become one of the most popular cryptocurrencies with stable value. They share all the features that of Bitcoin, however one thing which makes Stablecoins stand apart from the Bitcoin is the volatility factor. 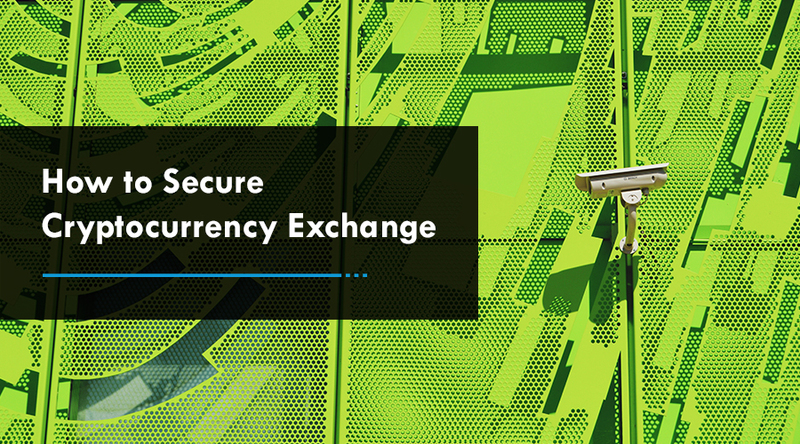 This new crypto is less volatile which makes it usable as a store of value, medium of exchange and unit of account. Stablecoin cryptocurrency aims to become global, fiat-free, digital cash so the Total Addressable Market (TAM) is all the money in the world, $90T. The opportunity for Stablecoins is the biggest possible TAM. Definitely, the vision is much bigger as we compare to Bitcoin. A fiat-free currency that is price stable will challenge the legality of weak Governments spread all over the globe. Now, you must be wondering, how you can profit from a system whose final product is a price-stable asset? Well, all of the trustless Stablecoins have some kind of associated equity like token which produces cash flows from the stable functioning of the system. At a high level, a trustless and fiat-free Stablecoins seems to be impossible. The concept on the surface seems to violate basic economic principles. However, irrespective of the challenges many teams are attempting to create Stablecoins. The first approach is to issue IOUs. This model is used by tokens such as: Digix and Tether. In this, a centralized company keeps assets in a bank account or vault and issue tokens that denote a claim on the underlying assets. The digital token has value since it represents a claim on another digital asset with some defined value. It is centralized and this is the problem here. These tokens require trust in the issuing party that they own the assets and that they are willing to honor the IOUs. This model inflicts serious counterparty risks on the token holders. The second approach is to create Stablecoins that are backed by other trustless assets on-chain. This model was pioneered by BitShares. It is also the model used by Maker, Havven. In this model, the collateral backing the Stablecoins is a decentralized crypto asset such as: BTS or ETH. If the value of this asset drops too quickly, the Stablecoins issued could become under collateralized. For this reason, most of the projects using this model need that the Stablecoins be over collateralized to protect against sharp price movements. While this provides some degree of certainty, there always exists the possibility of a black swan event which causes collateral prices to drop quickly that the Stablecoins are under collateralized. Another approach is the Seigniorage which algorithmically enlarges and contracts the supply of the price-stable currency like a central bank does with fiat currencies. These Stablecoins are backed by anything other than the expectation that they will keep a certain value. Some initial distribution of Stablecoins token is created. They are pegged to some digital asset such as: USD. As total demand for the Stablecoins rises or decreases, automatically the supply changes in response. While different projects use different methods to expand and contract the Stablecoins supply, the commonly used is the bonds and shares method introduced by Basecoin. Since the network grows, the demand for Stablecoins grows. Given the fixed supply, a demand increase will cause the price to increase. In the Seigniorage shares model, increased demand causes the system to issue new Stablecoins, therefore it increases supply and eventually lower down the price to the target level. 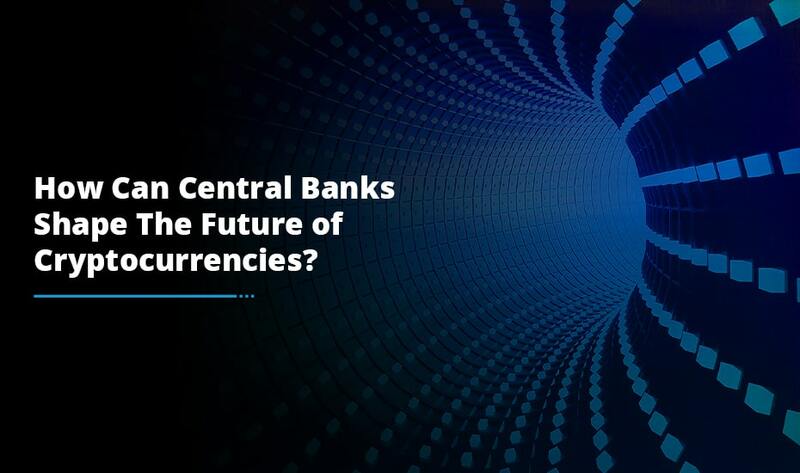 The biggest challenge of Seigniorage shares is determining how to increase and decrease the monetary supply in a way which is decentralized, resilient and un-game able. Expanding the money supply is quite easy, so print money. Whereas, contracting the money supply is not. Who loses money then? Is it voluntary or forced? If voluntary, then it would be interesting to know here what motivated the person to ignore the potential of Stablecoins. For decentralized apps, Stablecoins open a gateway of all kinds of possibilities, particularly those that need long-term lockups or escrow mechanisms. 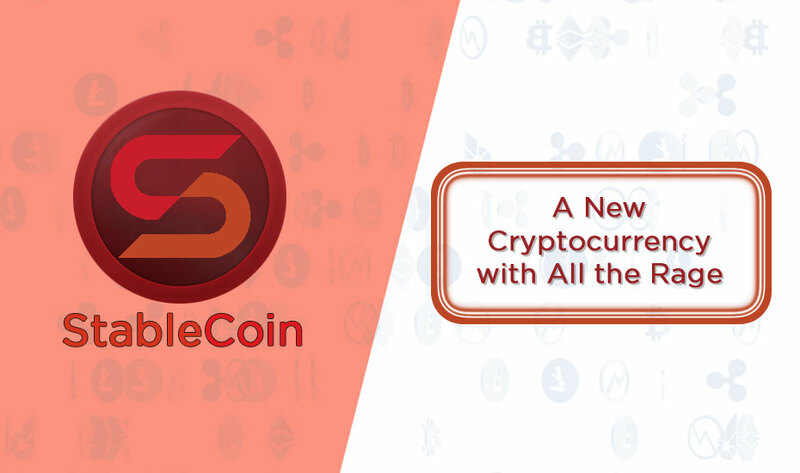 Prediction markets, saving accounts, decentralized insurance, decentralized exchange trading pairs, credit and debit markets and remittances are viable with the introduction of best Stablecoins. As there are definitely multiple approaches to creating decentralized Stablecoins, eventually the market will decide which one will stand a chance to be the winner in today’s blockchain world. 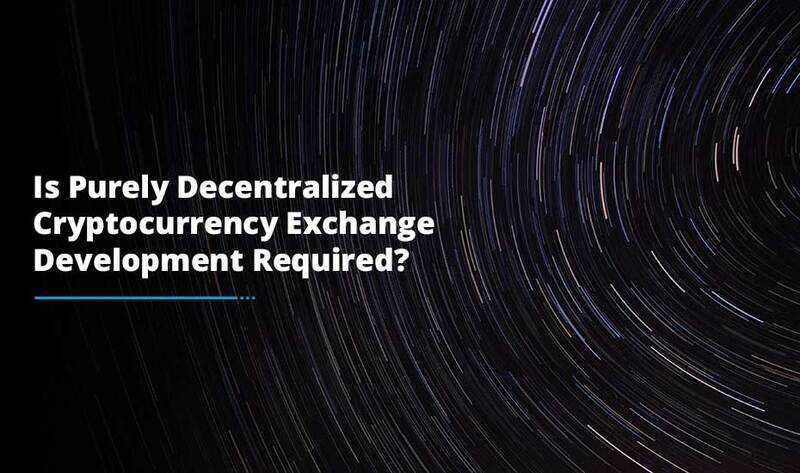 Let the team at Antier help you with Stablecoins development and cryptocurrency exchange development solutions so that you can take your business to the high level in the world of blockchain and cryptocurrencies.